Hey guys! 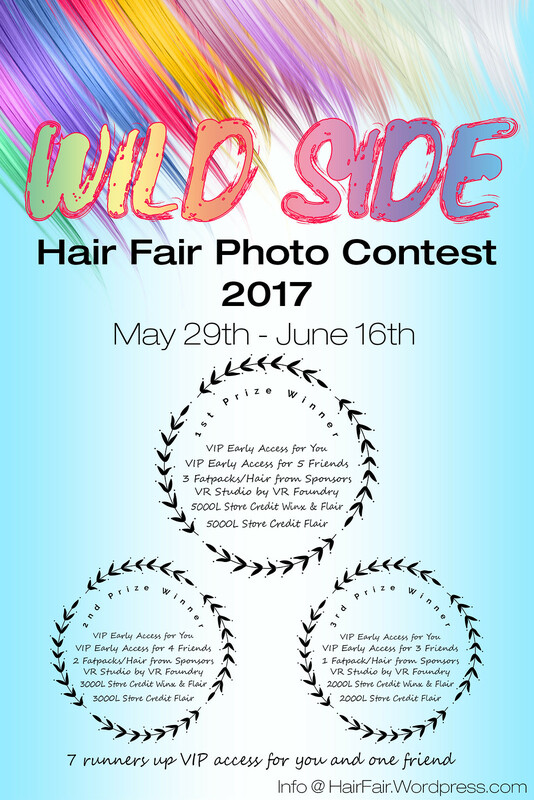 Have you heard about the Hair Fair Photo Contest 2017? If you haven’t here’s some information. I entered the contest already you can go here to see the pics in my flickr:https://www.flickr.com/photos/132901308@N03/. Will you enter too? Only 3 days left!